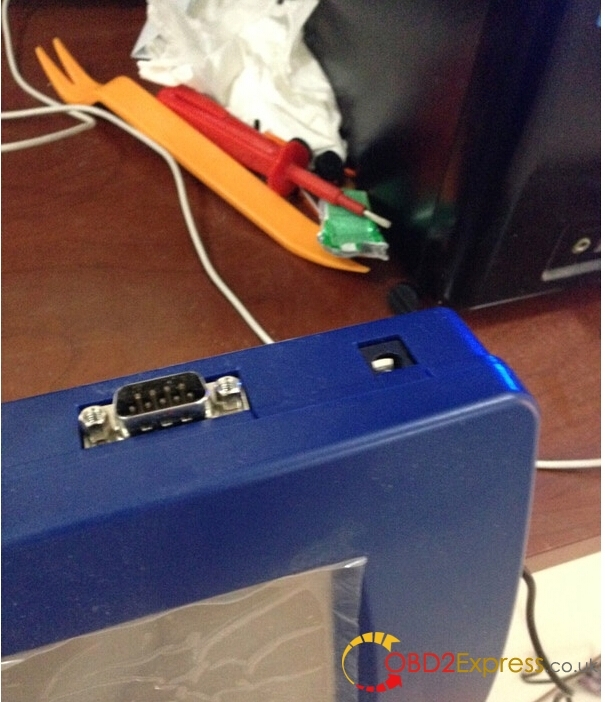 Have you had a good success with FBS4 keys with Xhorese vvdi mb tool or CGDI mercedes key programmer? 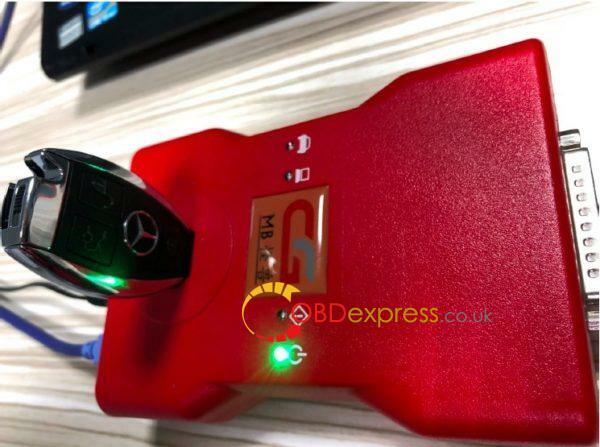 Possible to add a new FBS4 key using VVDI Mercedes? NO! You CANNOT read data and password for the newest Mercedes cars after 2015 with FBS4 EIS. 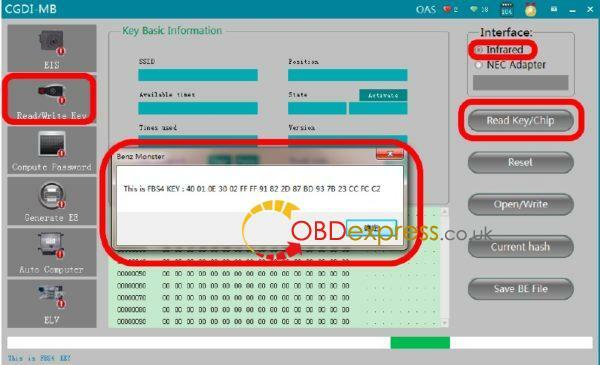 Can I have a CGDI MB for Mercedes FBS4 key program? YES! CGDI-MB now is confirmed to work for FBS4 key read and write. Look here: CGDI MB key program is reading FBS4 key data successfully! Discuss: CGDI MB or VVDI MB Tool? With VVDI MB, you should buy Vvdi prog too, because the are some eis and ecu’s that you cant do with MB Tool independently. For example some w210 eis or Sprinter 906. You should have both, VVDI MB Tool and VVDI prog. Or, if you have to buy some tool again, Simon Touch is the best, but its more expensive.